CptnAlex, a custom controller artist in the Nintendo community, has kicked off a project called the Super Smash Bros. Ultimate Pro Controller Project on Kickstarter. 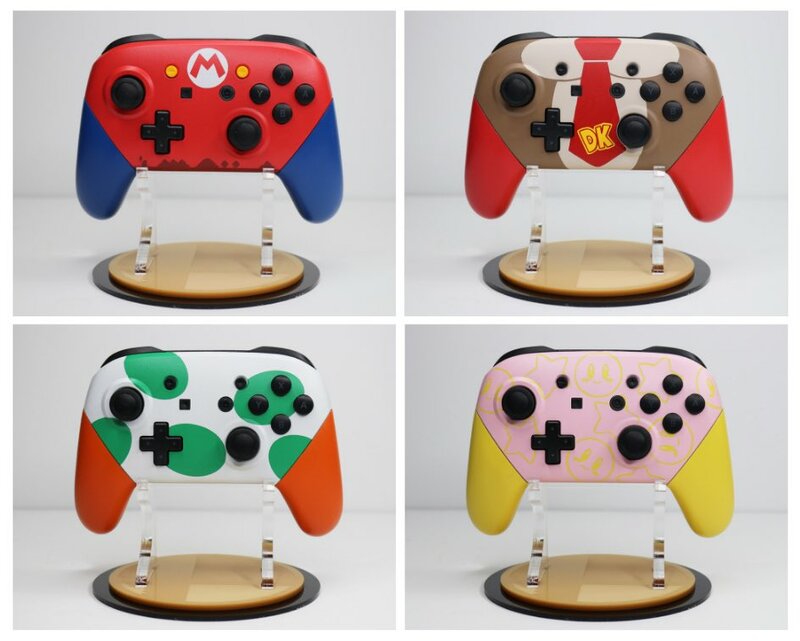 The purpose of this project is to make a custom Nintendo Switch Pro Controller for every fighter that appears in Super Smash Bros. Ultimate. That’s about 75 fighters including Piranha Plant. Not just that – CptnAlex wants to photograph all of the custom controllers for an artbook that will be sold at retail. 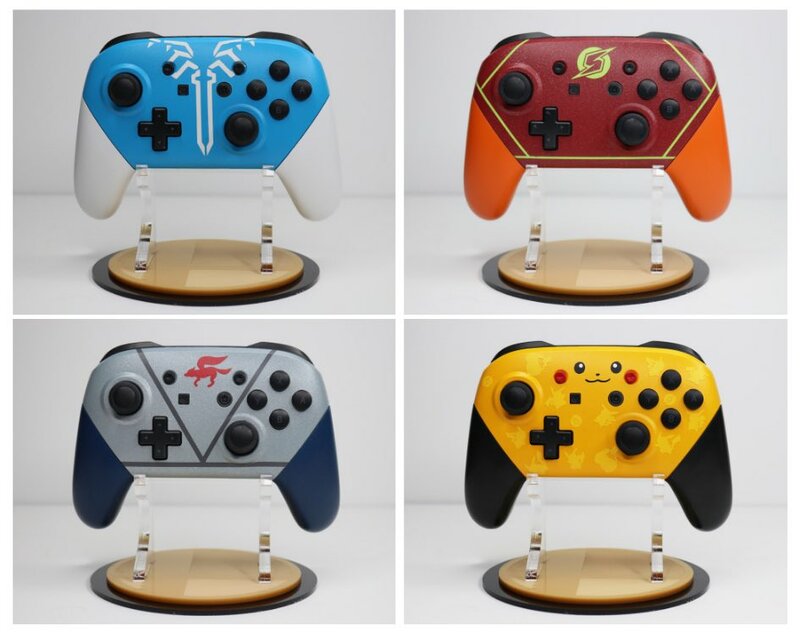 To entice fans to back the project, CptnAlex is giving players the chance to order a custom Nintendo Switch Pro Controller designed after their favorite fighter in Super Smash Bros. Ultimate. Interest is high as the project comfortably reached its USD7500 funding goal in 4.5 hours, and at press time it has raised USD14,560. For more details on the project, visit the Kickstarter page here.